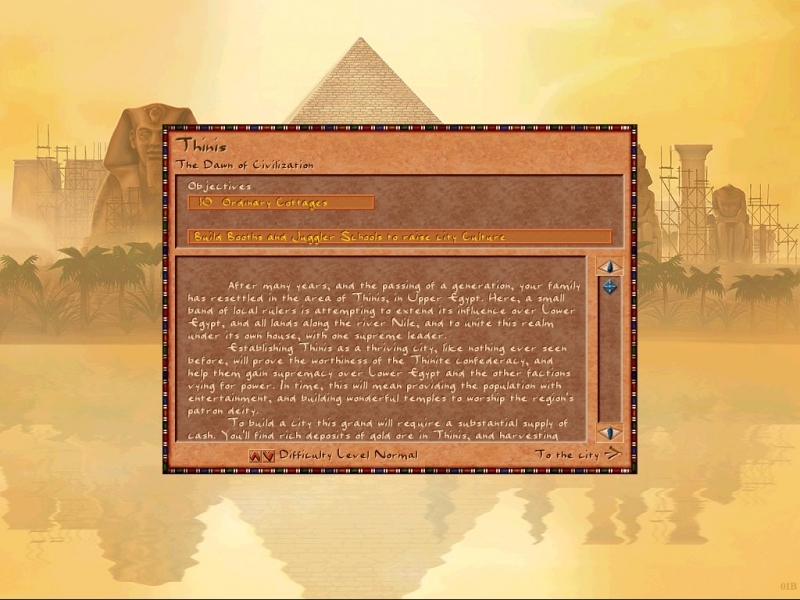 GOG.com - Pharaoh and Cleopatra - Unterstützte Software - PlayOnLinux - Run your Windows applications on Linux easily! 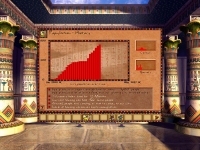 English: Real-time strategy game, replay 3000 years of History! Français : Jeu de stratégie temps-réel, rejouez 3000 ans d'Histoire ! 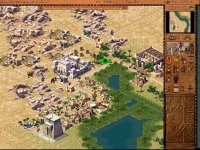 TITLE="GOG.com - Pharaoh and Cleopatra"
POL_SetupWindow_presentation "$TITLE" "Impression Games / Activision" "http://www.gog.com/gamecard/$GOGID" "Pierre Etchemaite" "$PREFIX"
POL_Shortcut "Pharaoh.exe" "$SHORTCUT_NAME" "" "" "Game;StrategyGame;" # "$SHORTCUT_NAME.png"
POL_Shortcut_Document "$SHORTCUT_NAME" "$WINEPREFIX/drive_c/GOG Games/Pharaoh Gold/Pharaoh - manual.pdf"
La création du disque approprié plante. De plus, il sdemble qu'il y ai un soucios avec wine et la librairie FreeType font. 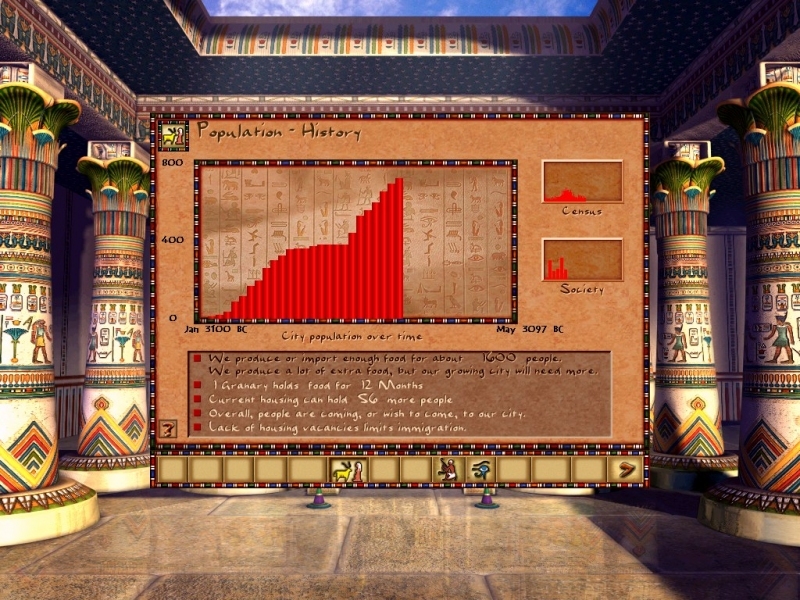 Celle ci est bien installé sur mon linux "freetypefont2"
declare -x OLDPWD="/home/moonls/.PlayOnLinux/configurations/setups/GOG.com - Pharaoh and Cleopatra"
declare -x SCRIPTID="GOG.com - Pharaoh and Cleopatra"
declare -x TITLE="GOG.com - Pharaoh and Cleopatra"
fixme:win:WINNLSEnableIME hwnd 0x10106 enable 0: stub! fixme:win:WINNLSEnableIME hwnd 0x10106 enable -1: stub! 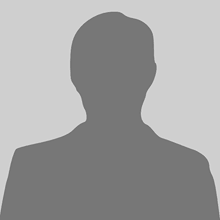 fixme:win:WINNLSEnableIME hwnd 0x10104 enable 0: stub! fixme:win:WINNLSEnableIME hwnd 0x10104 enable -1: stub! My apologies for not posting correctly. 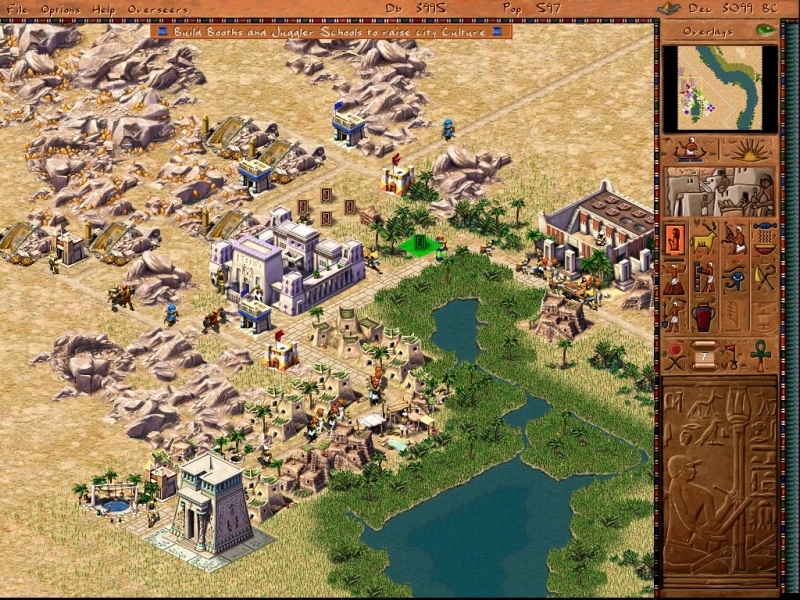 I successfully installed X11, then successfully installed Pharaoh, and successfully launched Pharaoh, but then it quit immediately. fixme:win:WINNLSEnableIME hwnd 0x10108 enable 0: stub! fixme:win:WINNLSEnableIME hwnd 0x10108 enable -1: stub! XIO:  fatal IO error 35 (Resource temporarily unavailable) on X server "/private/tmp/com.apple.launchd.C5GzowRJJV/org.macosforge.xquartz:0"
after 26 requests (7 known processed) with 0 events remaining. XIO:  fatal IO error 4 (Interrupted system call) on X server "/private/tmp/com.apple.launchd.C5GzowRJJV/org.macosforge.xquartz:0"
after 2115966 requests (2115966 known processed) with 0 events remaining. after 13 requests (7 known processed) with 0 events remaining. after 1720 requests (1720 known processed) with 0 events remaining. after 16 requests (7 known processed) with 0 events remaining. after 1718 requests (1718 known processed) with 0 events remaining. Ok, well, I don't know how to fix that and CrossOver has worked beautifully, so I guess I'll just pay for that. Thanks. Any error message / screenshot. "Please wait while the virtual drive is being created..."
Any advice on manual reinstall? Any links for step-by-step? Thanks! Thank you. I successfully installed X11, successfully installed Pharaoh, and can start it, but it crashes soon after start. Following is the report. XIO: fatal IO error 35 (Resource temporarily unavailable) on X server "/private/tmp/com.apple.launchd.C5GzowRJJV/org.macosforge.xquartz:0"
XIO: fatal IO error 4 (Interrupted system call) on X server "/private/tmp/com.apple.launchd.C5GzowRJJV/org.macosforge.xquartz:0"